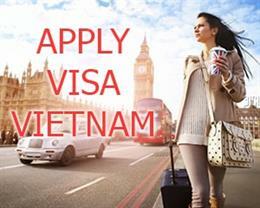 Most of people who have the demands to apply a visa to Vietnam, they have no much ideas about the places where they apply the visa or get the result after their application. They believe that the only place where they complete the process of visa application is the embassies or immigrant departments. 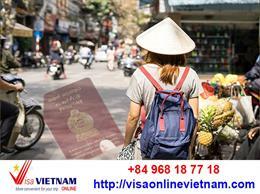 Before 2018, Vietnam visa for foreign citizen had been symbolized as B2, B3, C1, C2, D, etc. for different purpose of their visiting. 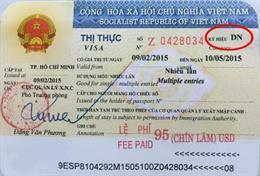 All old symbol of Vietnam visa categories were replaced by the others are more simple and clear based on the New Immigration Law issued on June 16th, 2014 and implemented on January, 1st 2015. 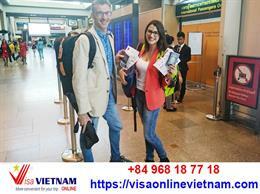 The most popular type of visa for Vietnam is tourist visa which is normally valid for 15-30 days. 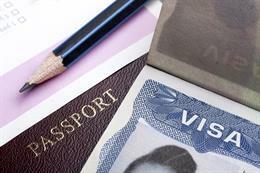 Tourist visas can be extended once you are arriving in Vietnam. 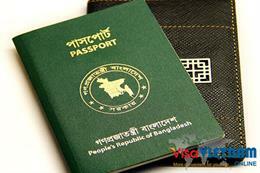 The tourist visa is good for TOURISM purposes only. 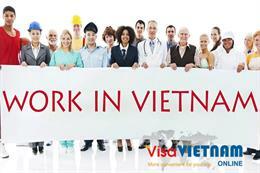 Don't know how to get business visa for Vietnam? 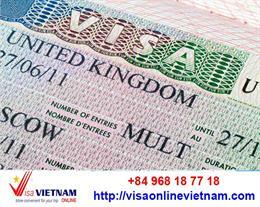 Simply get business visa to Vietnam online without any required documents. 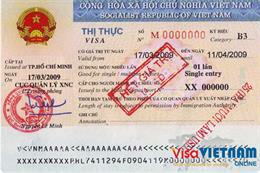 Vietnam Visa Easy proudly provide you from 1 month to 6 month multiple entry or even 1 year multiple entry visa at hassle-free procedure. 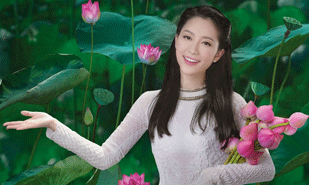 This section explains the customer how to apply to their visa extension for the temporary staying permission in Vietnam with the purpose for visiting relatives, traveling, business or others. How do you get the cheapest tourist visa for Vietnam?